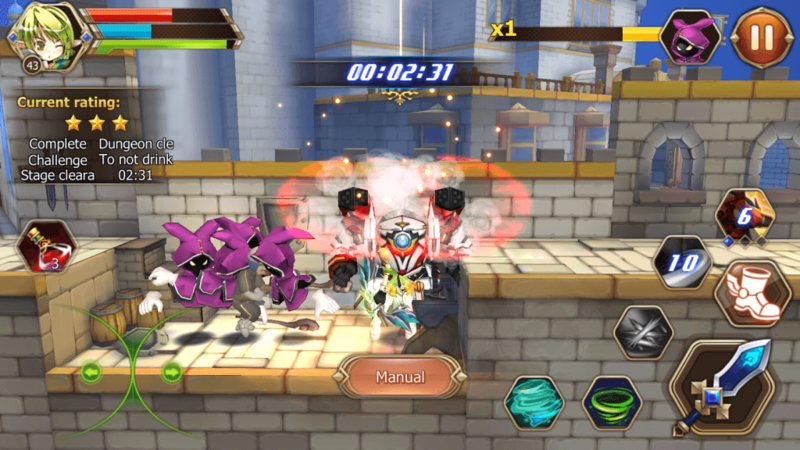 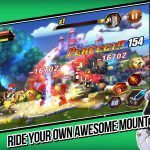 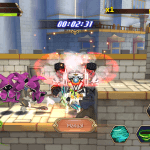 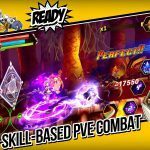 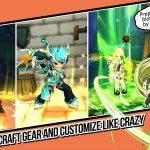 Elsword: Evolution launches for mobile, which is a spin-off of Elsword a hit anime RPG game for PC. 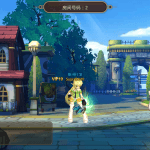 The game for desktops tips more than 28 million worldwide players. 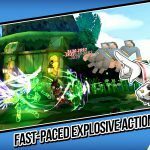 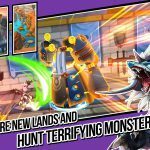 Featuring hundreds of level battles, Anime aesthetics and familiar characters from PC counterpart- yet adds exclusive content for mobile devices such as unique character classes and tons of daily quests. 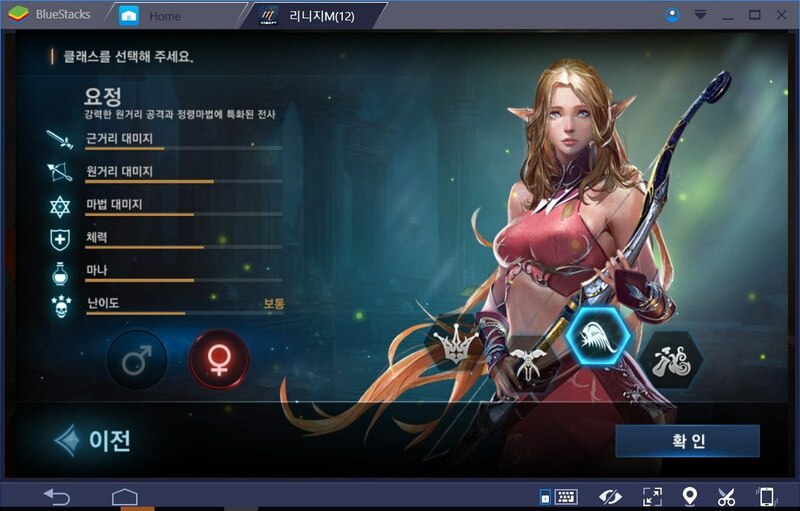 Players can customize characters, battle others online in hundreds of quests, wield class-specific weapons & special skills which can be upgraded by gaining XP from completing levels and defeating bosses. 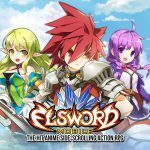 Did you know you still play Elsword: Evolution mobile version on your computer using BlueStacks!